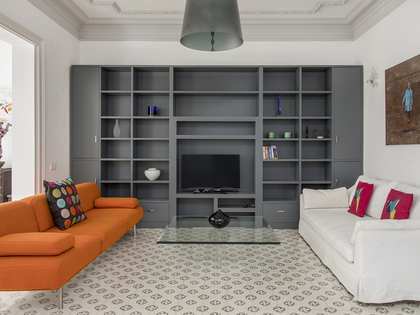 Bright, spacious apartment with 4 double bedrooms and a service room for sale in Sant Gervasi-Galvany. Spacious apartment located on the fourth floor of a brick building dating back to 1978, close to Via Augusta and General Mitre, in the Sant Gervasi-Galvany neighbourhood. The building benefits from a concierge service until 2 o'clock in the afternoon and has 2 lifts, one main lift and one service lift. The property is outward facing on 3 sides and therefore receives from abundant natural light. The day and night areas are well separated. 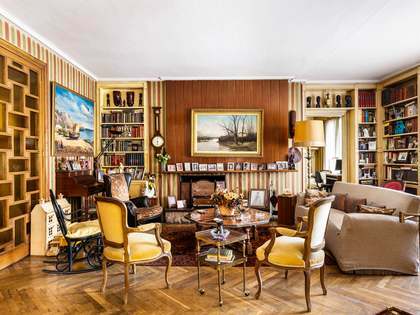 The day area offers a very spacious living room and a study of approximately 20 m² which used to be a terrace and could be reopened if desired. A practical dining room is connected to the kitchen. In the night area we find 4 double bedrooms, 2 with en-suite bathrooms and 2 with a shared bathroom. There is a fifth room which is interior and has its own bathroom. 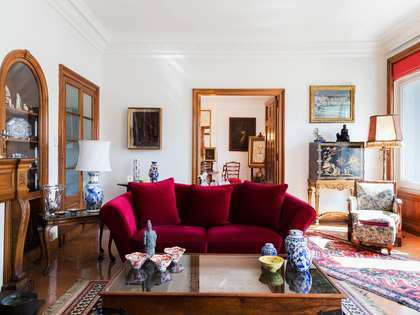 The property has a total surface area of 227 m² plus terraces of 20 m²​, according to the Nota Simple. The price includes 3 parking spaces and a storage unit in the same building with direct lift access to the property. 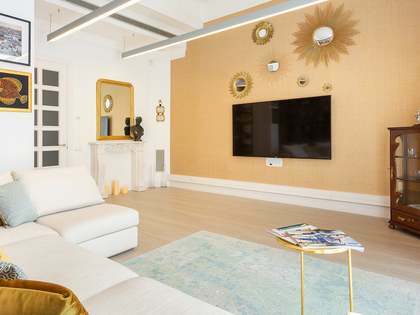 Space, light and excellent parking and storage space in Barcelona's affluent Zona Alta area. 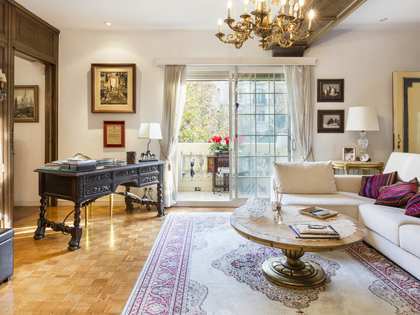 Property located in the Sant Gervasi – Galvany area of Barcelona's Zona Alta district. Located close to Via Augusta and General Mitre with the Bonanova FGC station a 2-minute walk away.